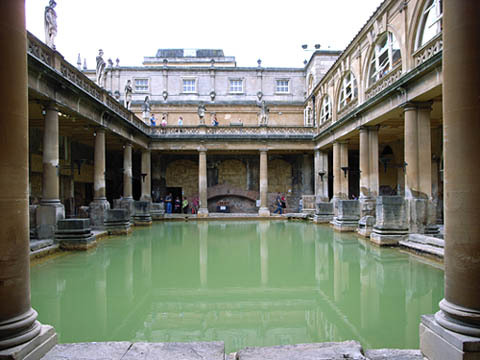 Bath is a beautiful city with it’s regency buildings and the excellent Roman Baths right in the centre of town where you can wander through the ancient, and remarkably preserved, roman sauna and spa, complete with roman water. A relaxing city that is now a staple on the tourist trail, and sparky enough for people such as Nicolas Cage to make a home here. Well, one of them anyway. 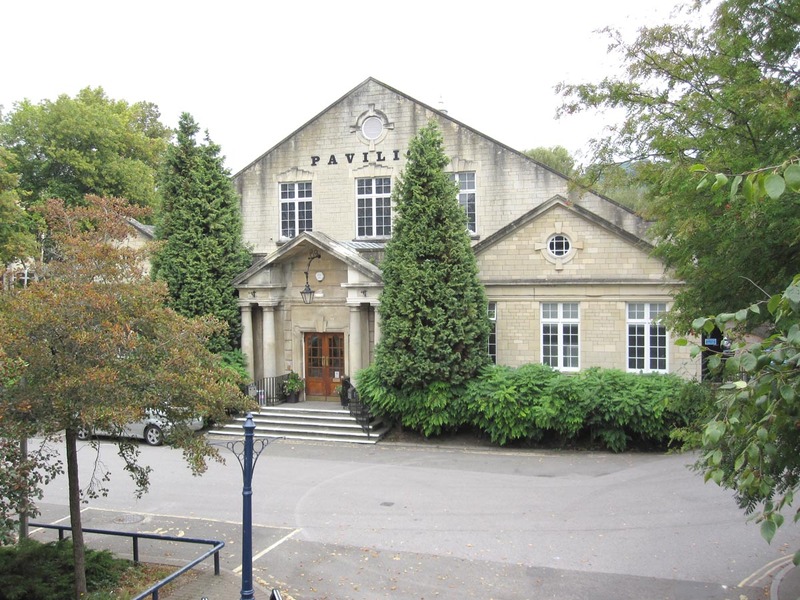 Bath Pavilion is a sandstone building rising from the ground in 1910 as a skating rink, later becoming a concert hall in 1930 when it became known as “The Pavilion” . It has since played host to some of the biggest names in it’s time – Rolling Stones, Led Zep, Little Richard and so on. Friday saw the venue host a sell-out show by Richard Hawley, one of Sheffield’s favourite singer-songwriters, ably supported by Lisa Hannigan. Hawley’s career involves stints with The Longpigs and Pulp but has been a solo artist for most of his musical journey so far. 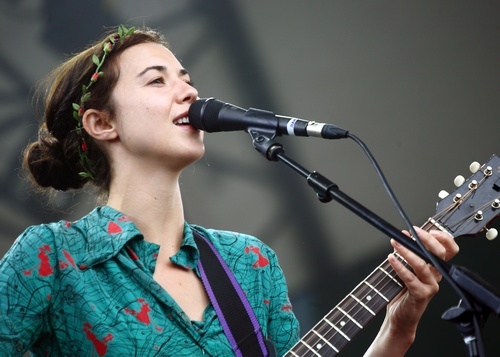 A sold-out show here is 1400 people standing in one hot sweaty mass – just as it was on Friday when Lisa Hannigan took to the stage. Appearing for all the world dressed like “Head Girl” she opened with a tune gentle and angry – if I heard that right – which grabbed the attention of an audience preferring to chat over plastic pots of beer. Joined by a guitarist and drummer she proceeded to deliver a confident and fun set which compelled us to listen. The trio even managed to deliver their homage to Levon Helm, “The Night they Drove old Dixie Down”, as a set closer, without anyone thinking that this was in the slightest bit cheesy. She left to enthusiastic applause and I’m sure that the exposure on this tour will do her the power of good with such performances as this one. 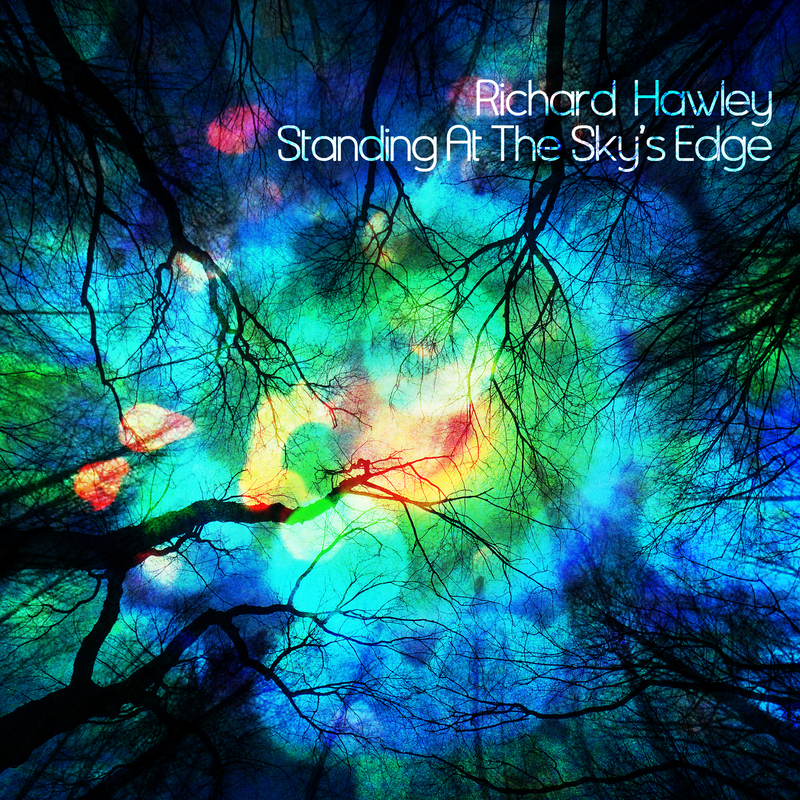 Richard Hawley’s latest album “Standing at the Sky’s Edge” has been nominated to receive one the Mercury Prize’s Album of the Year award for 2012. And a damn fine album it is too representing a short departure from some of the quieter more introspective material that has gone before. This album fairly rocks along. Trees and our relationship with nature are at the heart of this new album and a stage adorned with trees gave it something of a reassuring homely feel, like popping down to the garden centre for some music. Leading out from the dark corner, back lighting creating a ghostly sense, he appears the image of a 50’s rocker, and led the band straight into the edgy numbers that pepper “Sky’s Edge”. Hawley’s writing is a thoughtful exposition of the songwriter’s craft. He creates images and stories to which we can all relate. Check “For your Lover give some time” as a prime example (though not played at this show). The show promotes the album. “Standing at the Sky’s Edge” – “Before” -“Seek it” – “She brings the sunlight”( a warm tribute to his wife) – “Down in the Woods” – “Don’t stare at the sun” – “Leave your body behind you” are some I recall . But Hawley’s back catalogue is full of great songs and some appear to the delight of those who want The Greatest Hits section too – “Open up your door” – “Tonight the Streets are ours” – “Soldier On” – “The Ocean” . Everyone here is a Hawley man, or woman, causing the comment that we’re all getting on a bit. “So many bald heads !”, he says. But we’re not too old to rock ‘n’roll. This is a well rounded show. The album is strong and the “hits” please. We are all very happy indeed. The plaudits and attention go to the Gallagher brothers, generally, who have never really grabbed my attention, whilst Richard Hawley remains something of an enigma. He is sorely under-rated and under-stated. But he does what great songwriters do. He writes the songs you wanted to write yourself, for the people in your life – and then sings them in that deep warm tone to bring it all home. You’ve got a few more days yet to catch the tour. Do so – it’s a great night.